For those interested in commercial real estate finance, the main event next week is on Thursday, June 22. 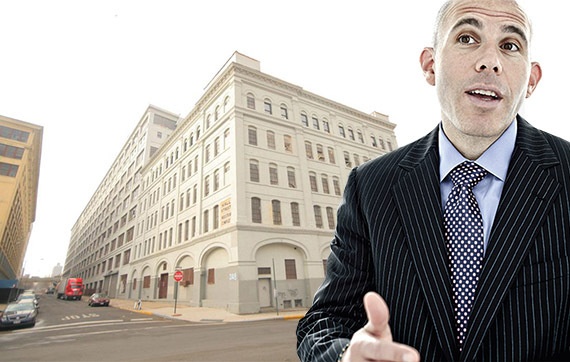 RXR Realty’s CEO Scott Rechler is slated to deliver the keynote address at Bisnow’s Big Finance Summit, at the Convene Conference Center at 810 Seventh Avenue in Midtown West. Other speakers include MaryAnne Gilmartin, the president and CEO of Forest City Ratner, Anthony Orso, the co-founder and CEO of CCRE, and Greta Guggenheim, the CEO of TPG Real Estate Finance Trust. The booming Long Island City neighborhood in Queens is the focus of the LIC Summit, on Tuesday, June 20. Speakers at the event include Eric Benaim, CEO of brokerage Modern Spaces, Winston Fisher, partner with developer Fisher Brothers and Patricia Dunphy, senior vice president of builder and landlord Rockrose Development. The Long Island City Partnership and Modern Spaces host the day-long forum exploring issues currently affecting LIC and those that will shape the neighborhood’s future as a growing economic driver for the city and region. If you are looking to meet other industry players, there is the Young Real Estate Professionals of New York networking event on Wednesday, June 21, at the Ainsworth, at 122 West 26th Street. To search for future industry events or browse past ones, click here.